Purchased by the present owner at the 1982 exhibition. 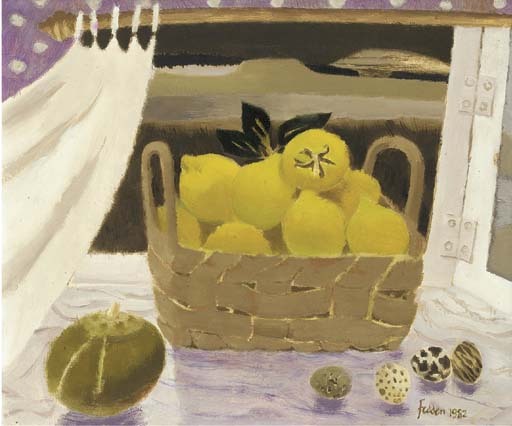 London, New Grafton Gallery, Mary Fedden, April 1982, no. 12.